"The activists of the Justice movement along with their fellow protesters from other movements and political forces have been for two days rallying in front of Kyiv's Solomyanskyy district court demanding a transparent and fair punishment of the suspended SFS head," Nalyvaychenko said in a statement on 6 March. 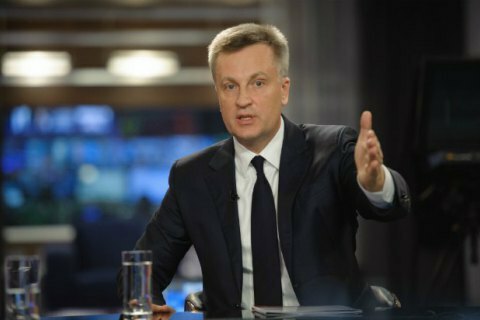 Nalyvaychenko reminded of the need to establish an independent anti-corruption court. "Creating such a court an urgent need of the hour. The parliamentary coalition should have created it long time ago, the leader of the Justice in wrote on Facebook. He said the US Embassy and American diplomats have expressed the same opinion on Twitter earlier today.